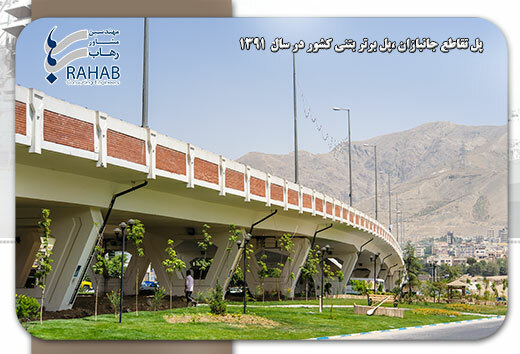 RAHAB Consulting Engineers was established in 1974 with the vision of rendering consultation services in design and supervision of various fields such as; roads and railways, water and sewerage and many other fields and activities. 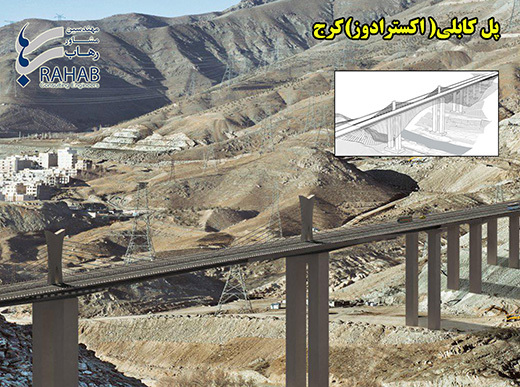 RCE (RAHAB Consulting Engineers), four years before the 1978 revolution were established as a Privately held company to do engineering services to public and private sector projects. 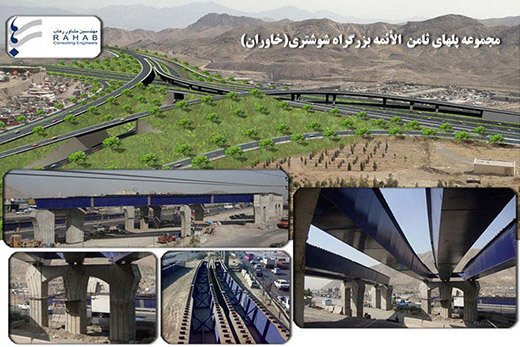 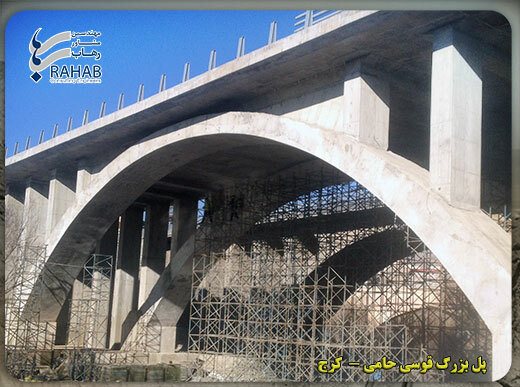 In time and along with the growths of civil activities in the country, RAHAB Consulting Engineers began to expand and develop its organization with mobilization of young specialists and re-training experienced technical staff and now is one of the most reputable and well-known companies. 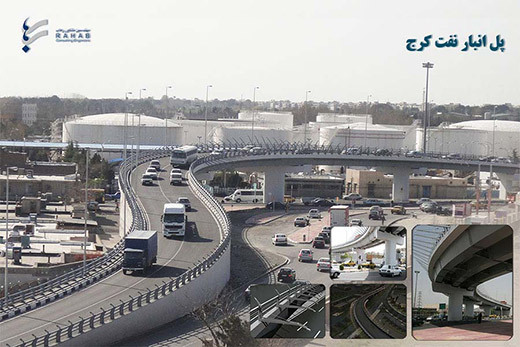 RAHAB Consulting Engineers , simultaneously entered into other civil activities such as; oil and gas transmission pipelines and architectural and urbanism by taking on expert specialists. 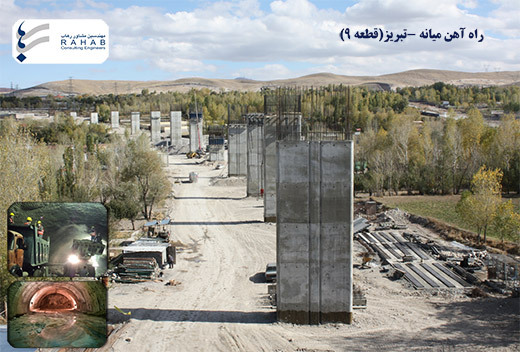 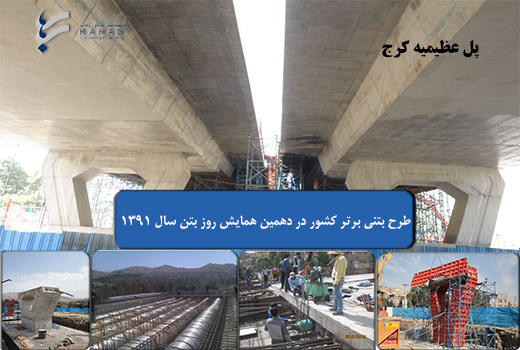 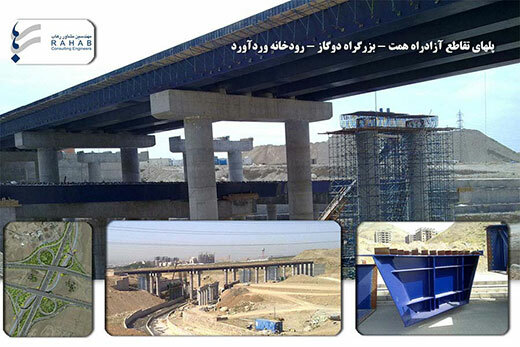 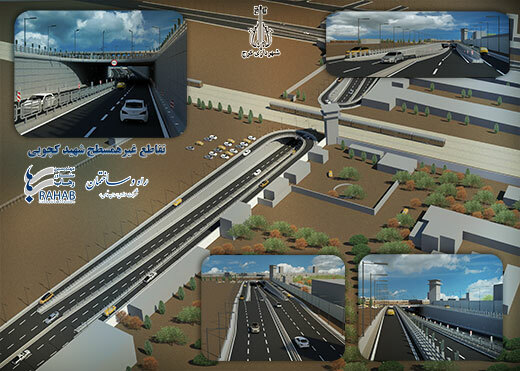 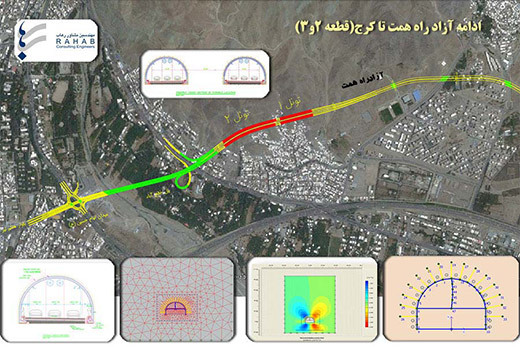 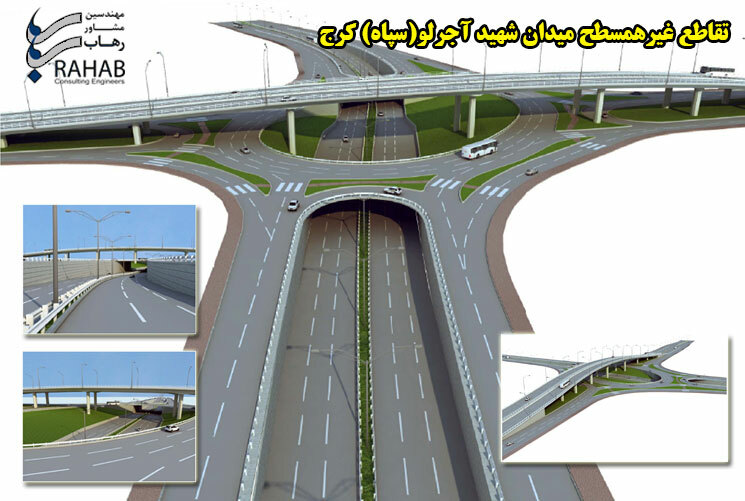 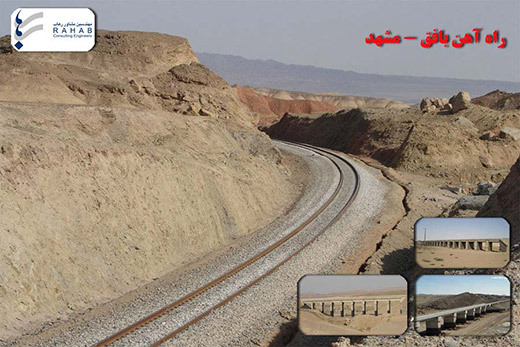 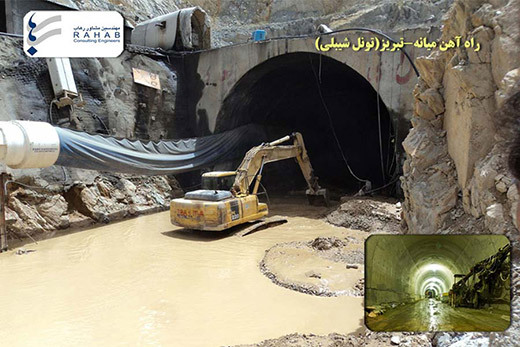 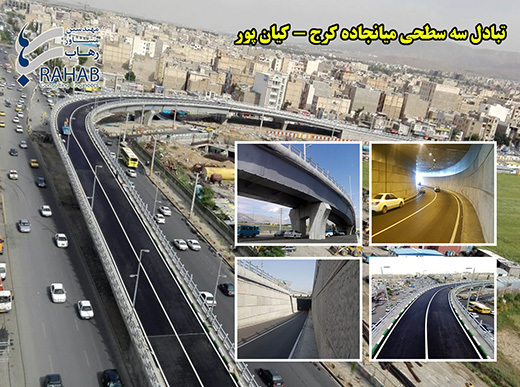 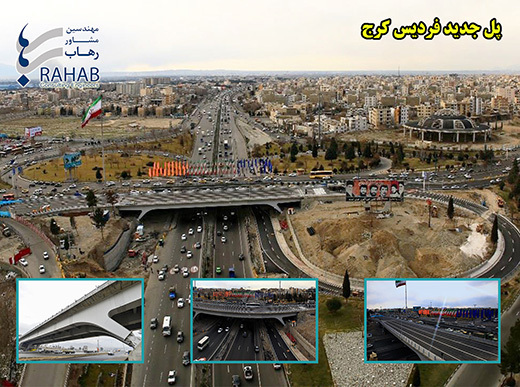 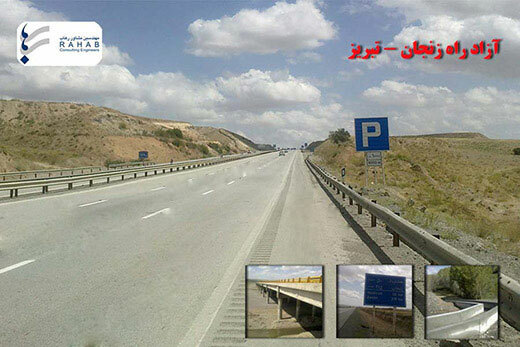 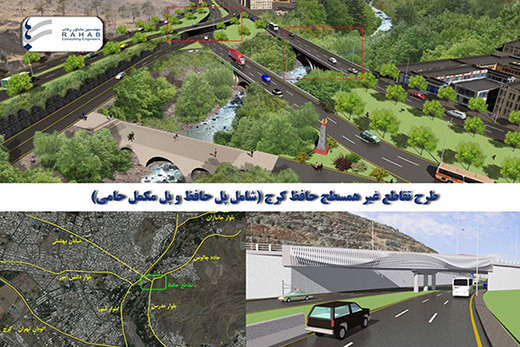 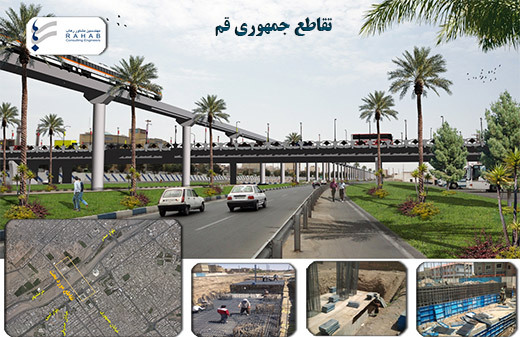 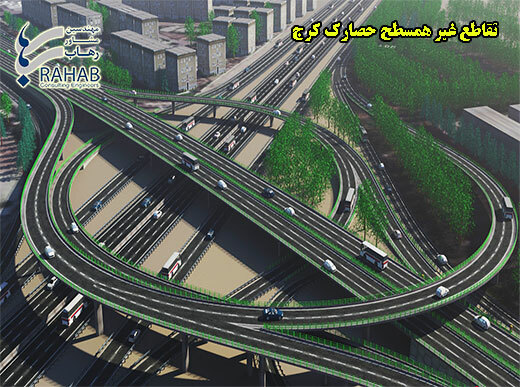 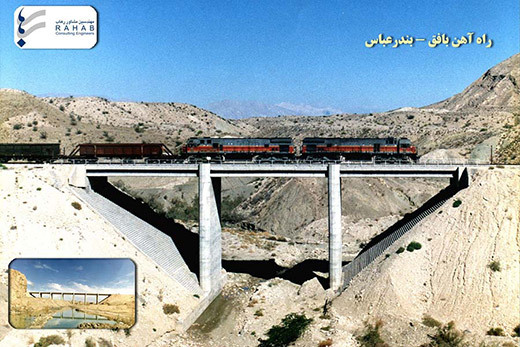 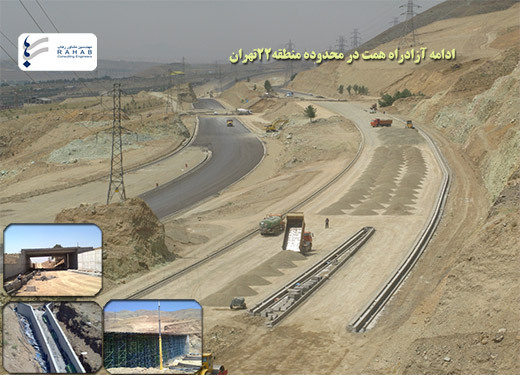 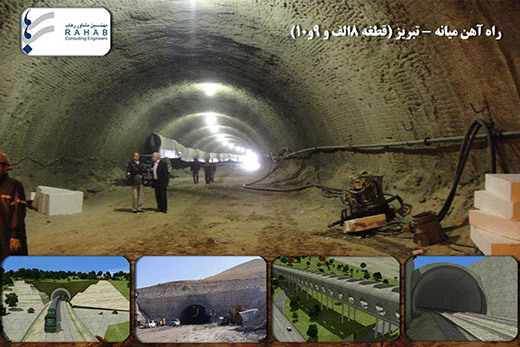 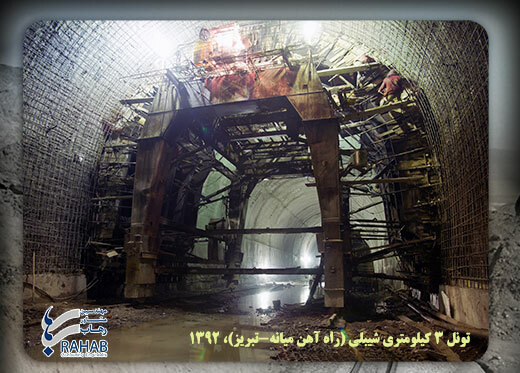 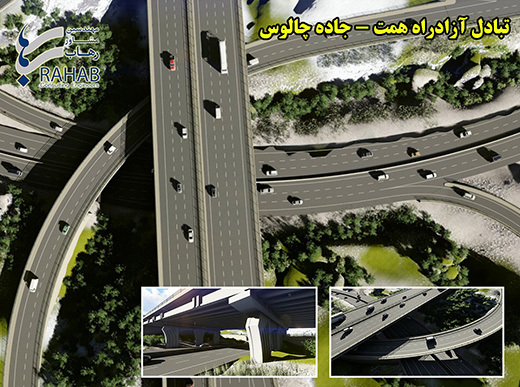 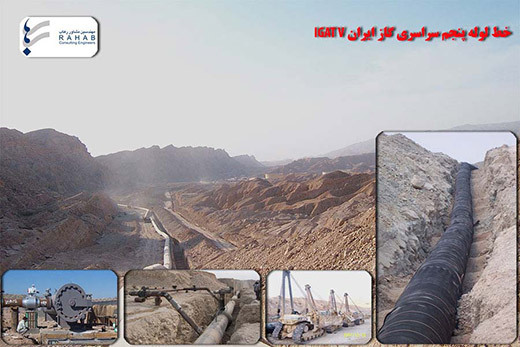 Now, RAHAB Consulting Engineers , with its advanced organization and most expert staff is ready to collaborate in development projects of the country of Iran.